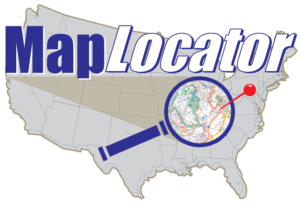 We are currently building our website. Several pages may be blank at the time you view them. 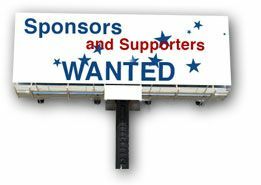 If you would like to help with this website, by providing information, making a donation, or sponsoring, and even advertising on our website, please contact us today. 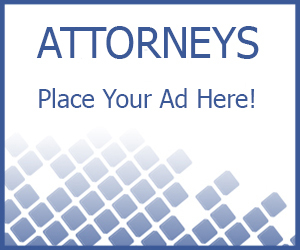 We are currently offering attorneys to advertise on any of our pages in our website, whether it be in that county, or attorneys pages. 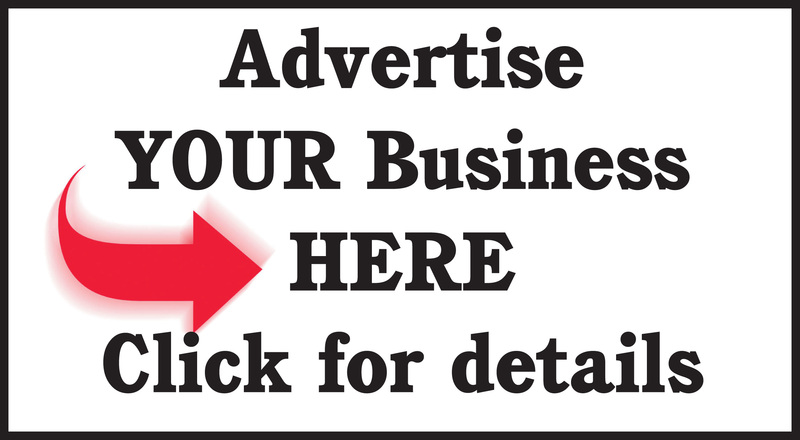 Please consider advertising on our website for a very small fee, with first month free.